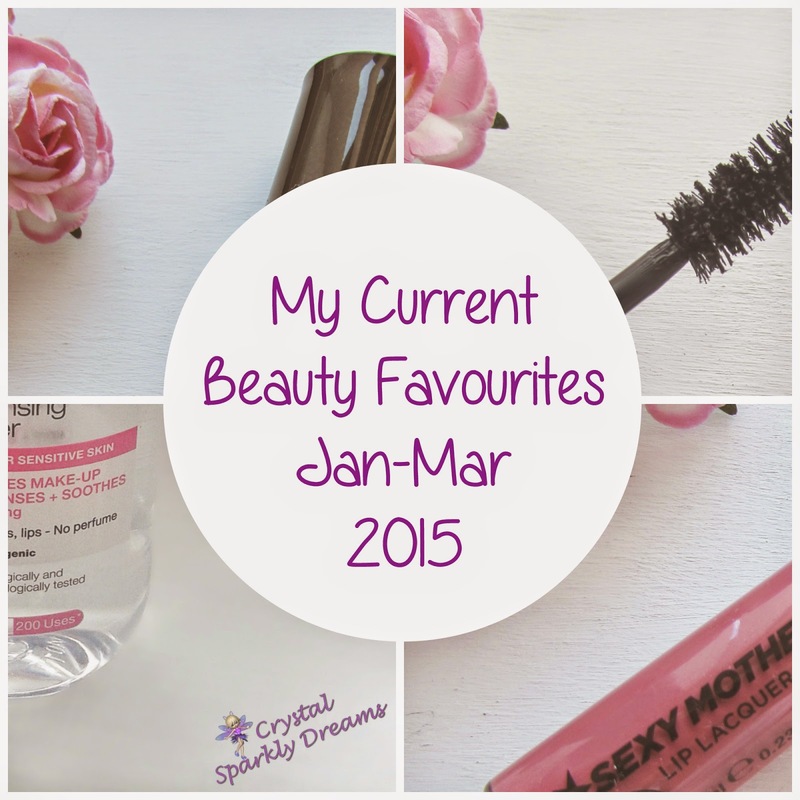 Hi everyone, for today's post I thought I'd show you a few of the beauty products that I'm currently loving. 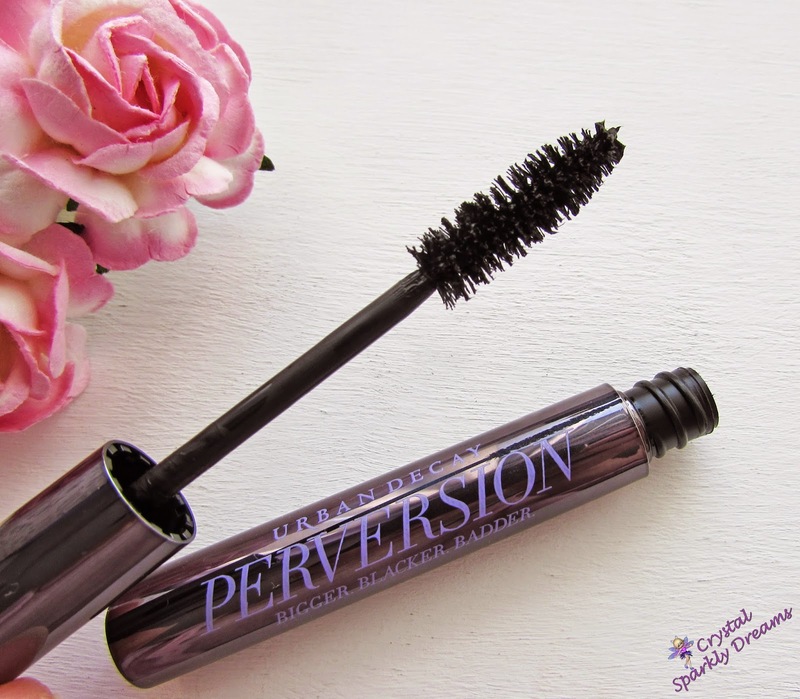 . .
To start off with, this Perversion mascara from Urban Decay, I got this in with my Naked on the Run palette recently and I find myself using it all the time. My favourite mascara (as you may remember because I'm always talking about it), is the Seventeen Doll Lash, which I still love very much, it lengthens my lashes really well and still looks great at the end of a long day, BUT, the Perversion mascara seems to thicken my lashes even more and still lasts really well. I just love how nice my lashes look when I've used it, so it's fast become my new 'go-to' mascara! 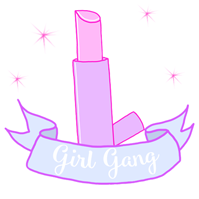 Like everyone on the planet these days, I feel like I'm forever searching for that perfect 'my lips but better' shade of lipstick, but I can honestly say since I bought myself this Soap & Glory Lip Lacquer, which I got in the shade 'Charm Offensive', I feel like I may have actually hit the jackpot! 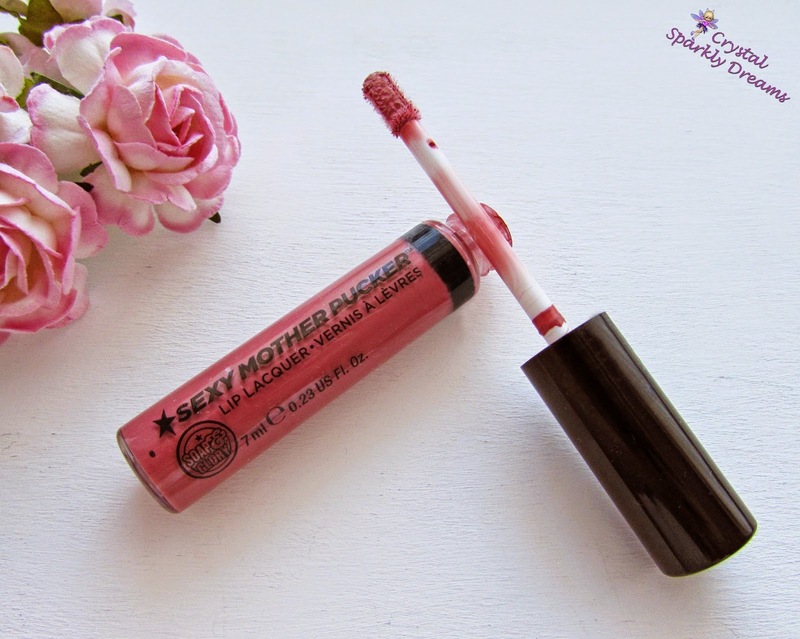 It is the most perfect rosey/vintage pink type shade that I absolutely love. I always swore-by Rimmel's Apocolips lacquer in Celestial, which is still one of my all-time favs, especially for the longevity of it but it is slightly more on the yellow/orange side of pink rather than a nice soft rose pink like the Charm Offensive. I also found that Celestial can look a little thick on my lips which puts me off sometimes, but the Charm Offensive always looks really pretty and natural, and as it's also very long lasting, it's quickly become my new 'lipstick love' :-) It's a little more on the matt side too, so sometimes I wear it with a gloss over the top, sometimes not but it's nice to have the option. 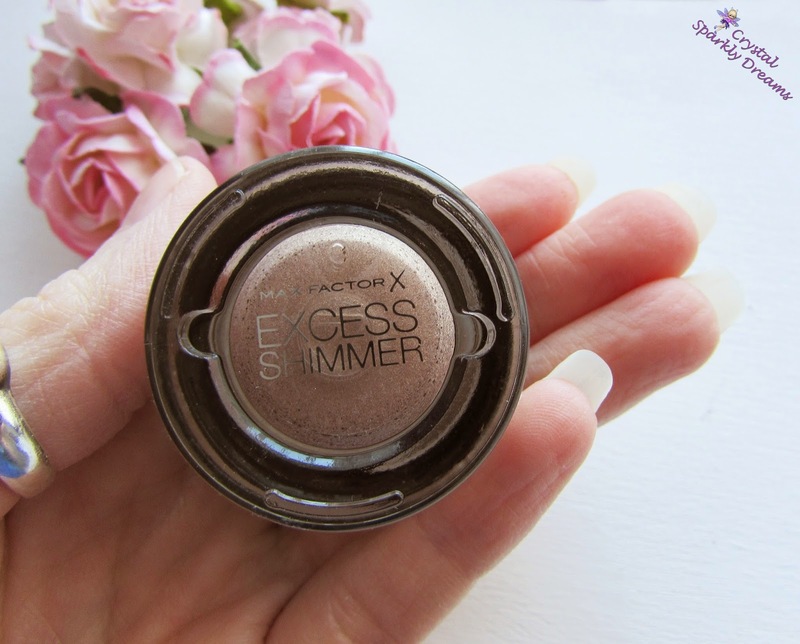 I also picked up this little wonder on recent visit to Boots, the Max Factor Excess Shimmer cream shadow in the shade Copper. I first heard about this in Essie Button's Current Drugstore Favourites video and I just thought it looked such a pretty shade and a bit lighter and more shimmery than my old faithful Maybelline Color Tattoo in On & On Bronze. 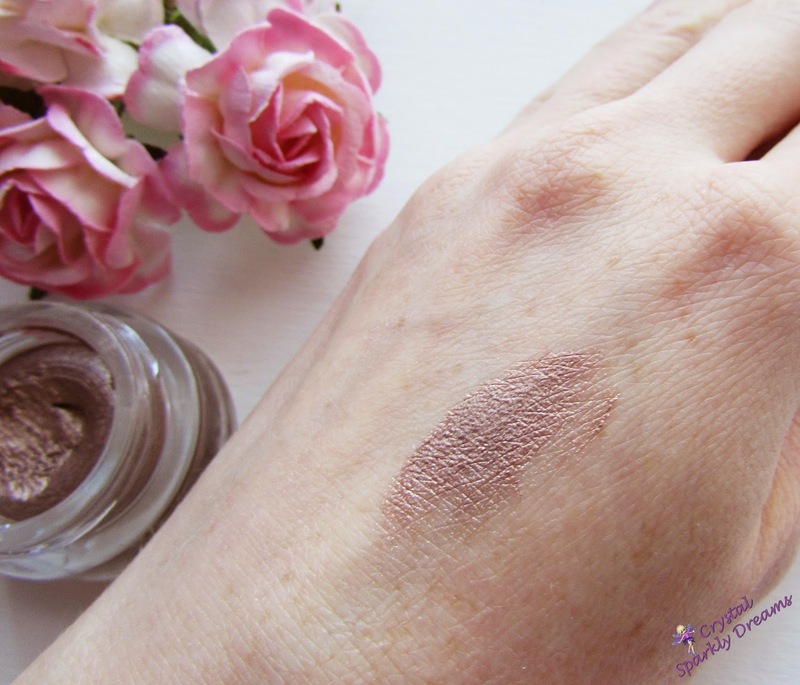 I couldn't wait to swatch it when I got home and I was really happy to see that the pigmentation was really good, the shimmer was really beautiful and it took a bit of getting off too, so I knew it would last well. I then used it the following week on my birthday night out and I was really happy with how it looked, just with a little black eyeliner and mascara. 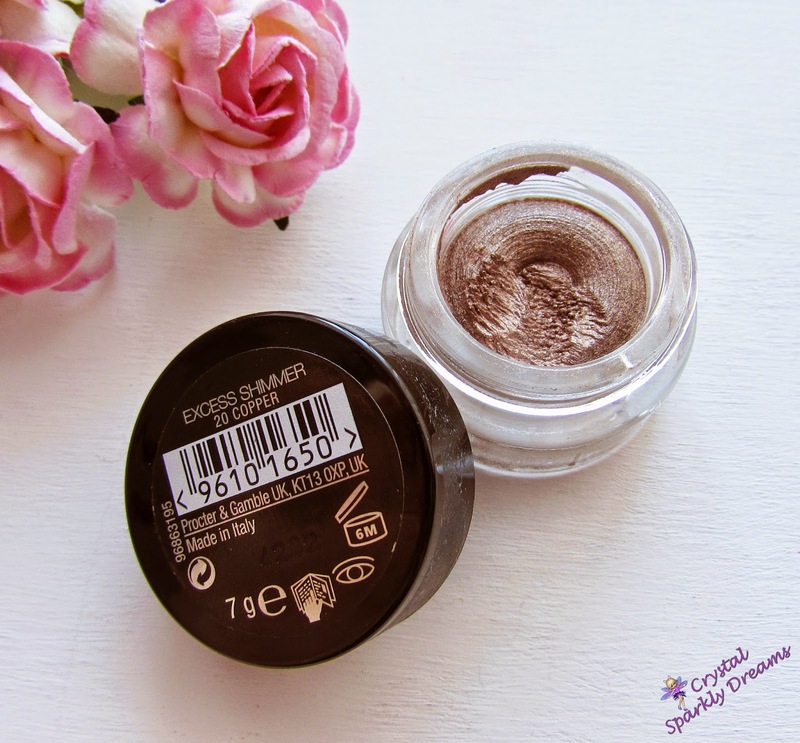 If you like eye-shadows that are long lasting, don't crease and have a nice lot of shimmer, then definitely go and have a look at this one. The other shades available in the range aren't the best in my opinion, they just don't seem very everyday/usable shades, but maybe that's just me! 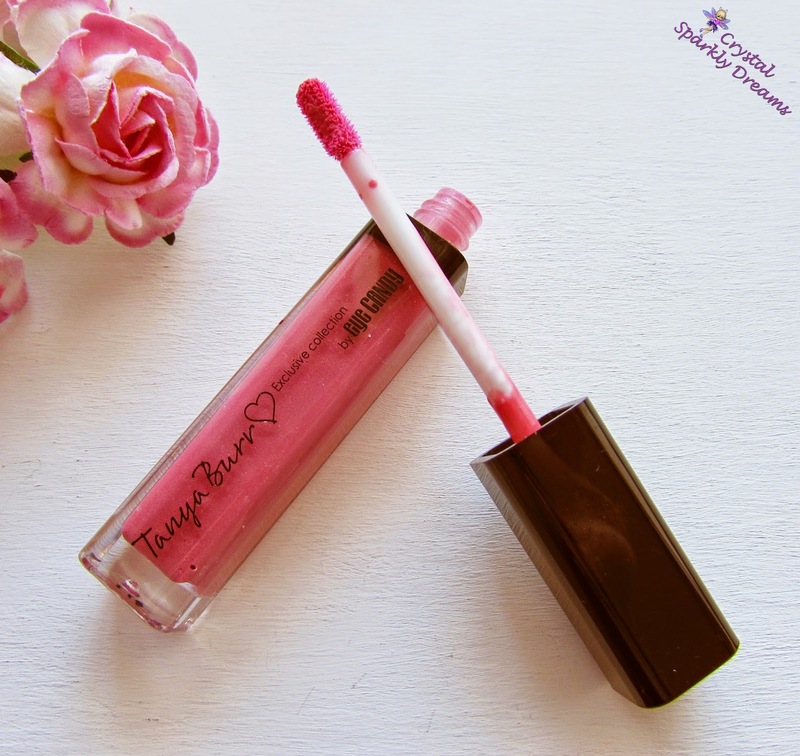 I know I've mention this before but oh I just love this gloss, the Tanya Burr Aurora lip gloss, it's just so pretty and wearable. 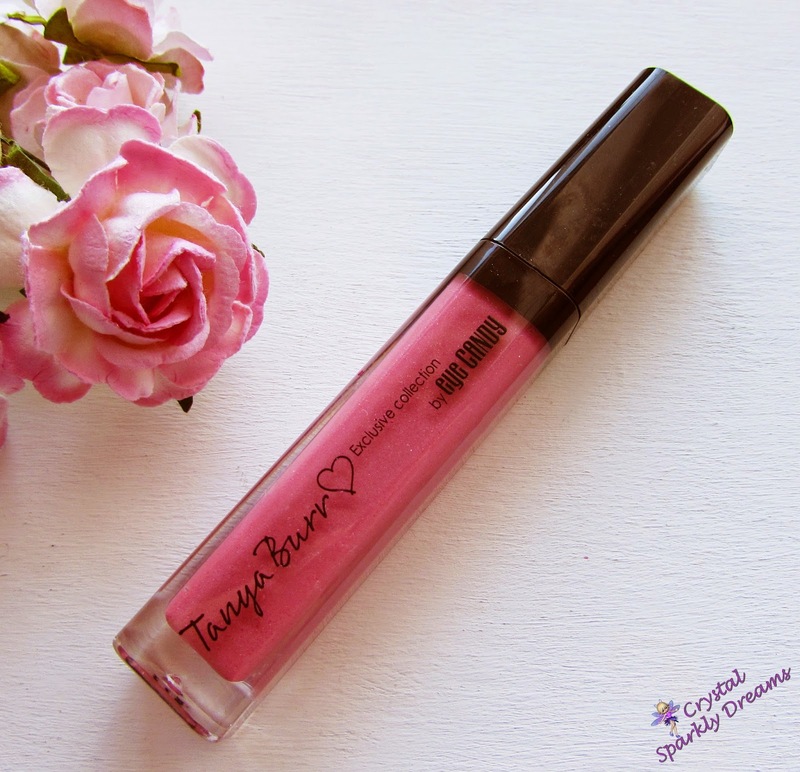 I love using it alone and over the top of other lip sticks or lacquers. I would love to invest in some of her other shades but I just never know which ones to go for, there's so many! I also have Afternoon Tea - which is a really pretty summery peach shade, Heart Skipped A Beat – which is lovely and light for those days you just want a very sheer touch of red shimmer and Smile Dream Sparkle – which again I go to very often but more to use over the top of other lip colours as it's quite sheer but quite sparkly too. 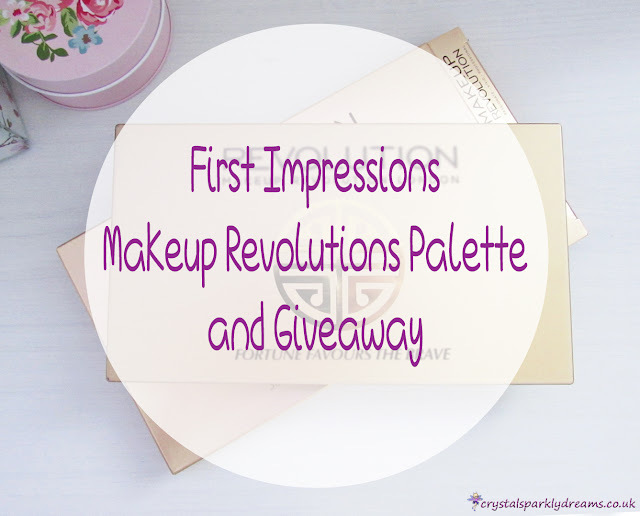 So have you tried any of these items, what do think? 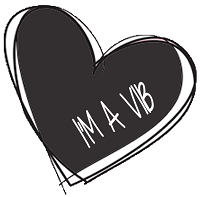 Or let me know in the comments below, what current beauty favourites you're loving right now and . . . 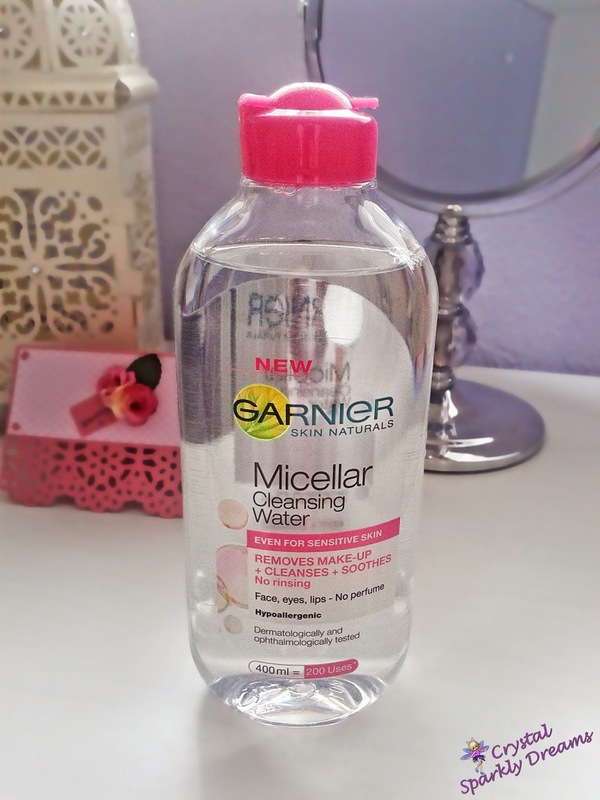 I'm gonna have to try out some of these products especially the Garnier Micellar Water. I've heard good things about these types of makeup removers!!! I've tried out the Urban Decay Pervesion and I must say I agree with you very much it thinks my lashes up and I've been using it nonstop lately! 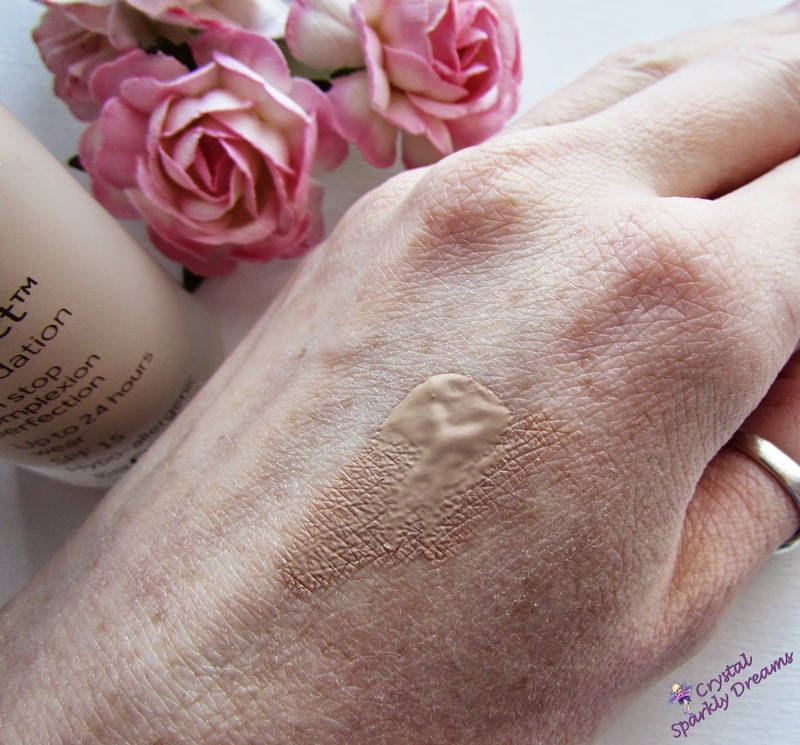 I'm glad you were able to get the best shade for your foundation it can me quite annoying having to swap out and buy new foundations because of the wrong shade! I love your monthly favorites! Hi Jasmine, thank you so much for your comments :-) Yes the Micellar water is definitely worth a try, I honestly wouldn't want to use anything else now. Yes the perversion mascara is amazing, I'm so glad I got it in the UD palette, I'll definitely buy the full size one when this runs out. 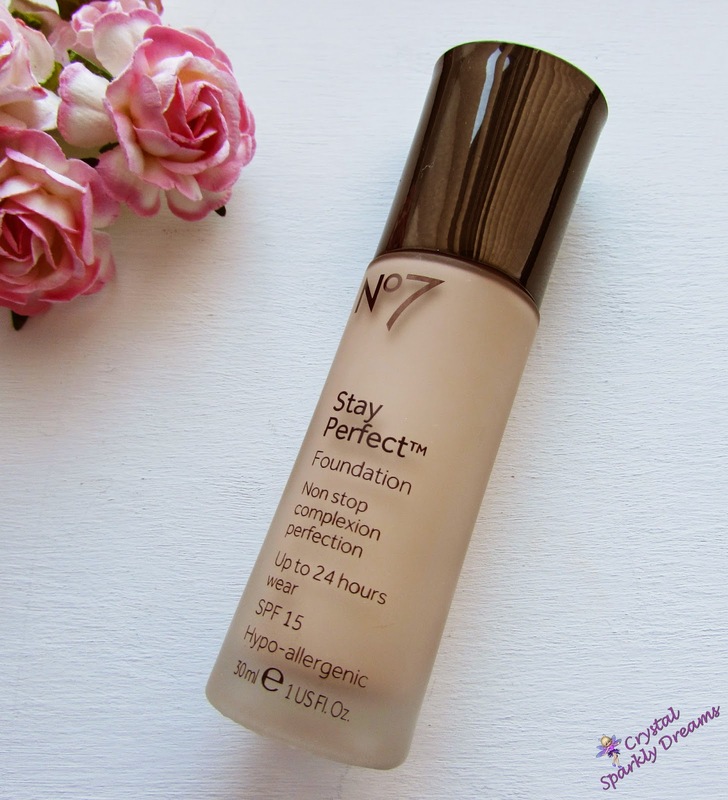 Thanks, I love having a foundation I'm finally happy with, it took a long time to find one!